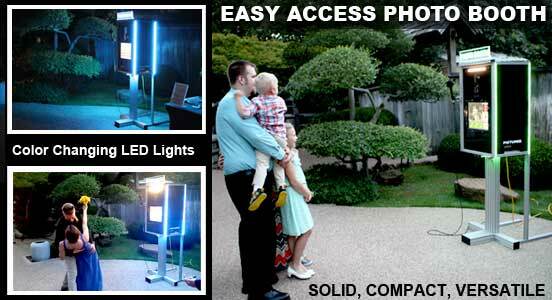 Thank you for your interest in PTBooth A1 PLUS and PTBooth A1 PRO Custom Photo Booth Software! We know you are going to love our software and all of its amazing features and we want to ensure that you are making the best decision before purchasing the full version. BEFORE MAKING YOUR PURCHASE, WE REQUIRE THAT YOU TEST THE FREE DEMO VERSION OF THE PTBooth A1 PLUS or PTBooth A1 PRO. NOTE! The PTBooth A1 PLUS, PTBooth A1 PRO Demo version will have a DEMO watermark. 1. Test your Camera and/or Webcamera, Printer and make sure they are working properly with the 2017 PTBooth A1 PLUS or PTBooth A1 PRO software. 2. Test and Evaluate the 2017 PTBooth A1 PLUS or PTBooth A1 PRO software features and performance. In order to download the FREE Demo simply fill out the form and the download link will be emailed to you. Technical Support is available via Email, Phone, Skype and Remote Desktop sessions. Remote Desktop session is available by request only. Please Note! In some cases Support fee may occur. Having this information handy will help us to better understand your situation and allow us to expedite support efficiently. Thank You!